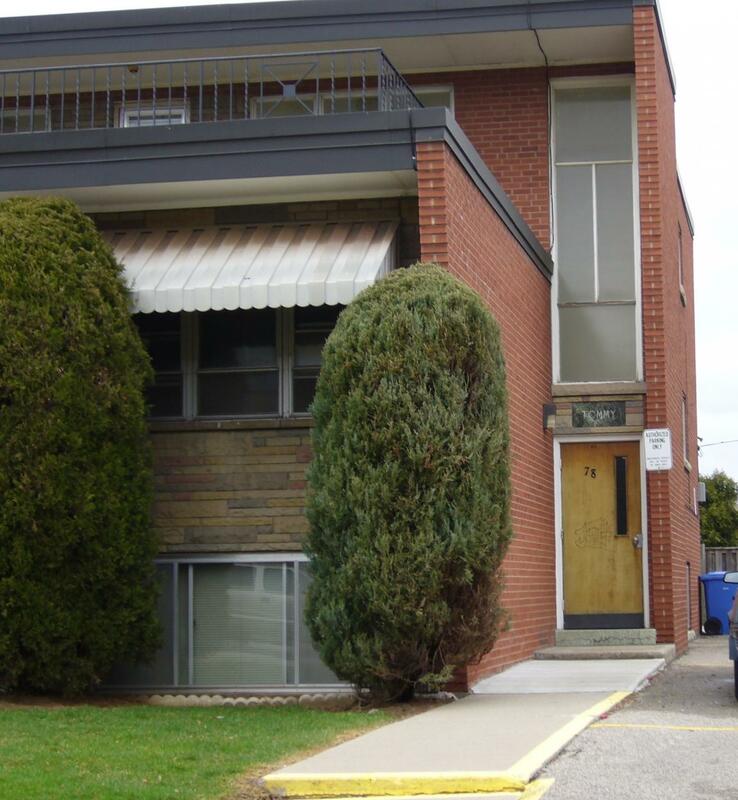 The Whitney/Mericourt Apartments are in a convenient location with 1 Bedroom units. The building is professionally managed by Effort Trust and is close to all amenities. Our helpful on-site staff and laundry facilities provide additional convenience for our Effort Trust tenants.